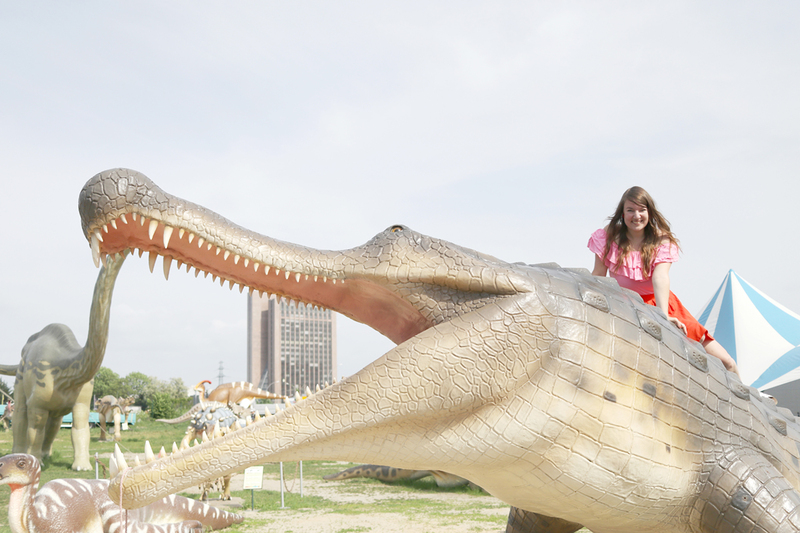 Eeeeeeeeks, so much fun! 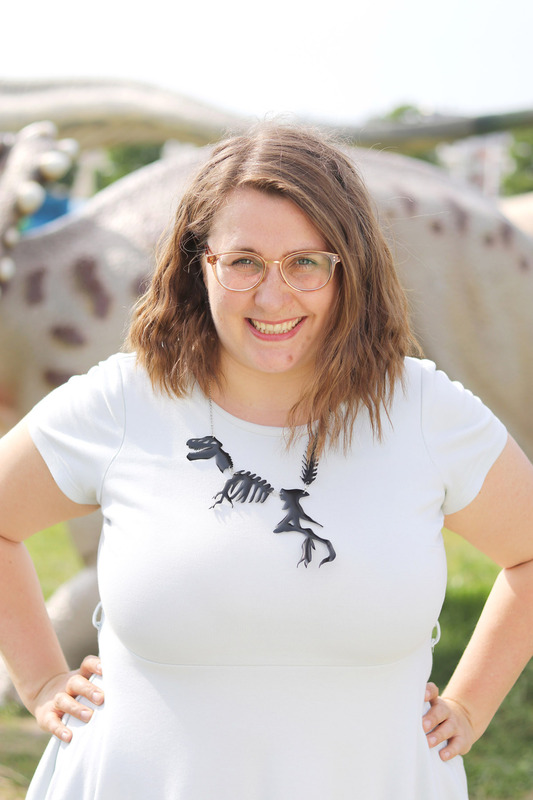 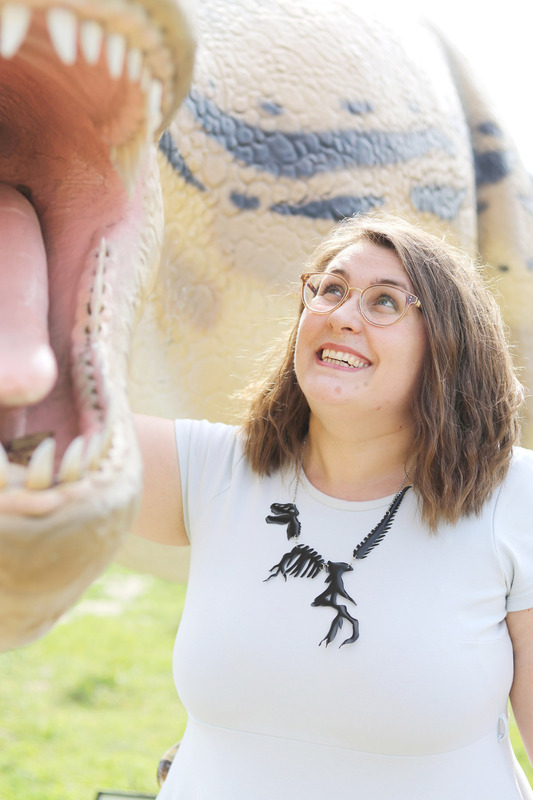 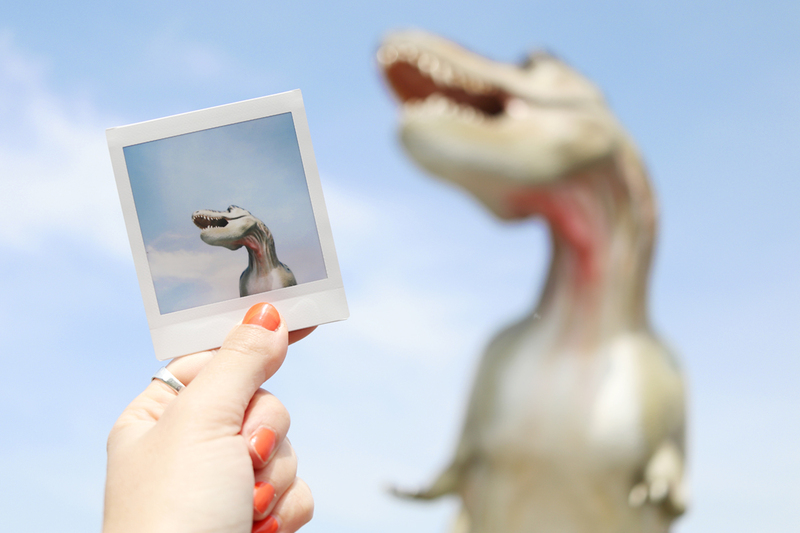 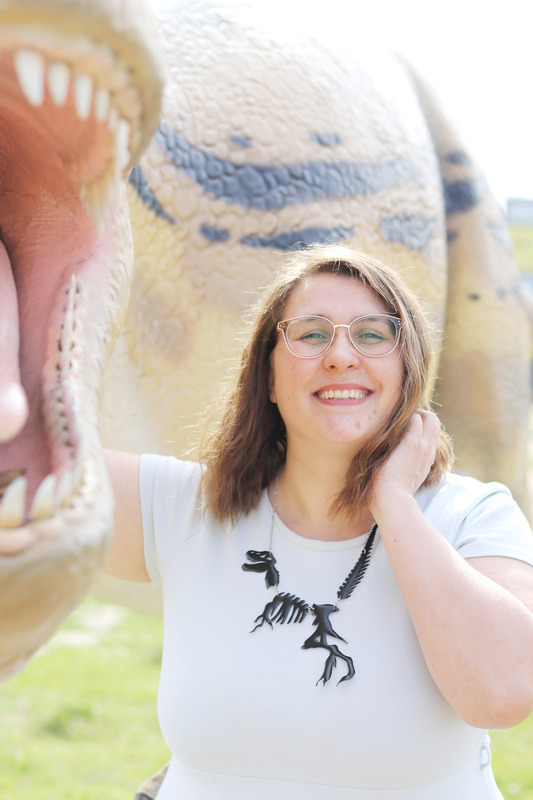 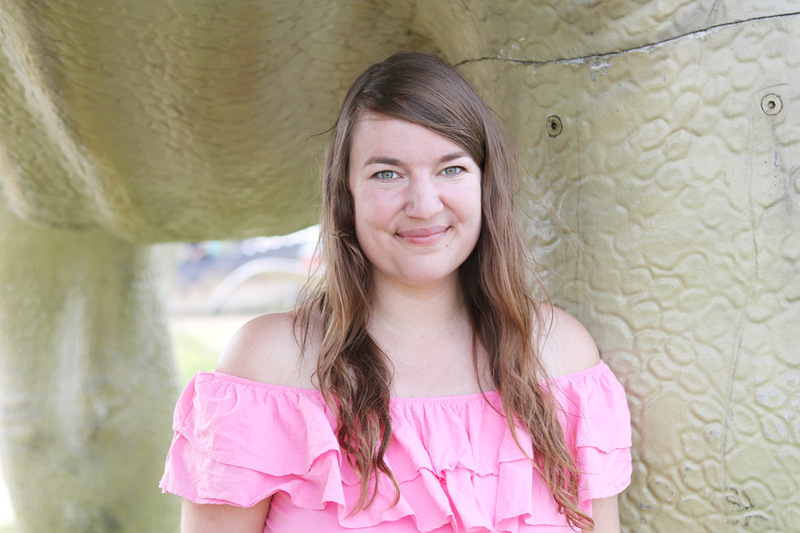 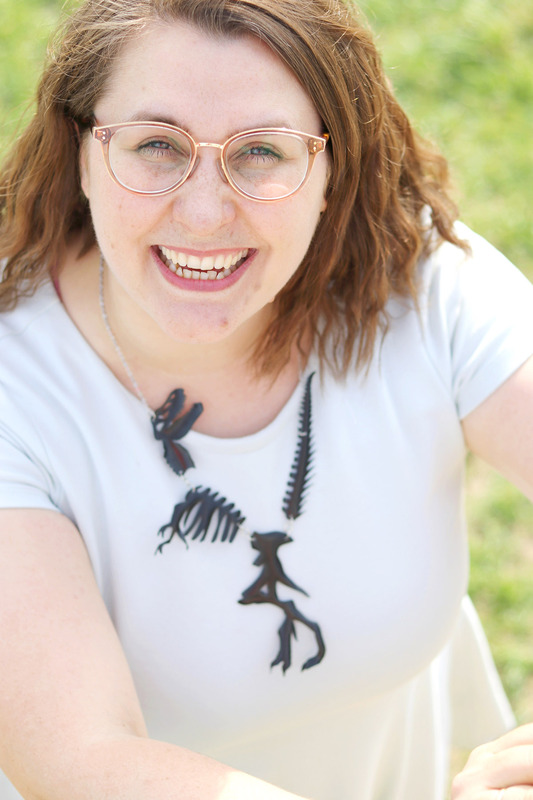 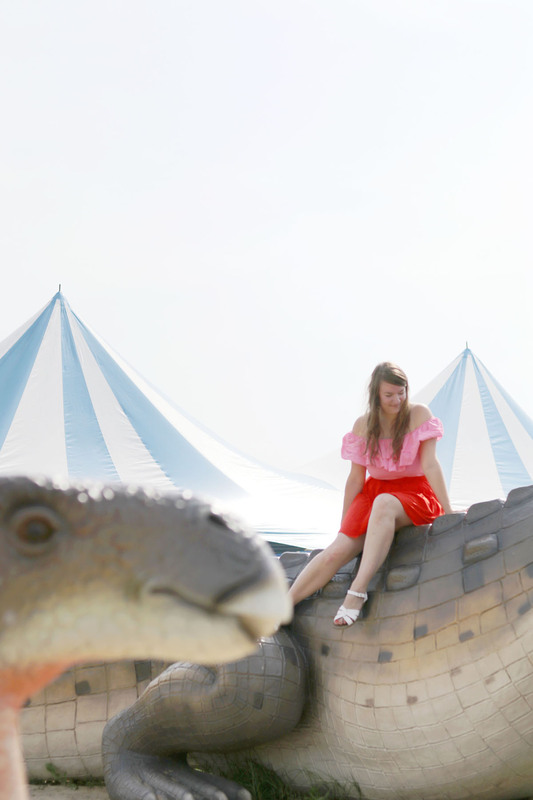 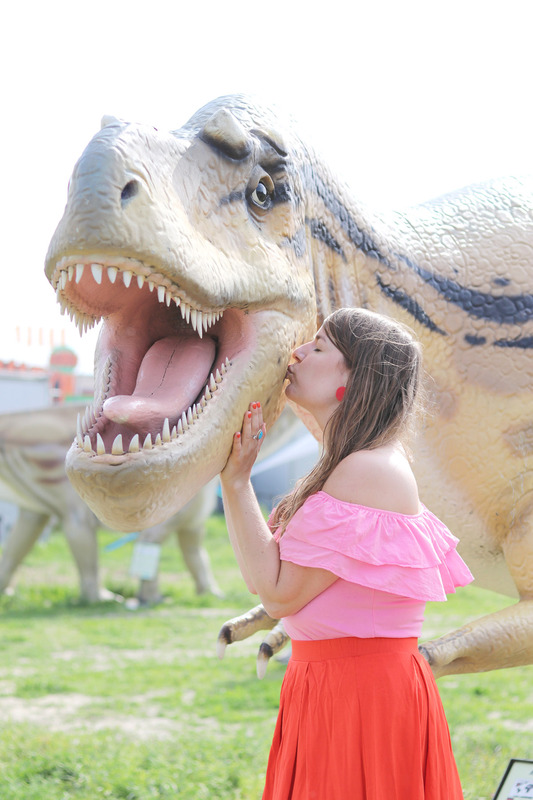 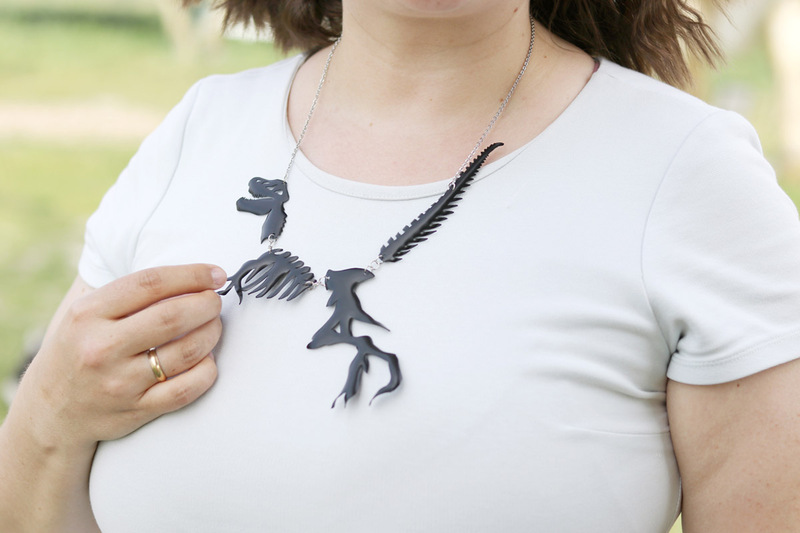 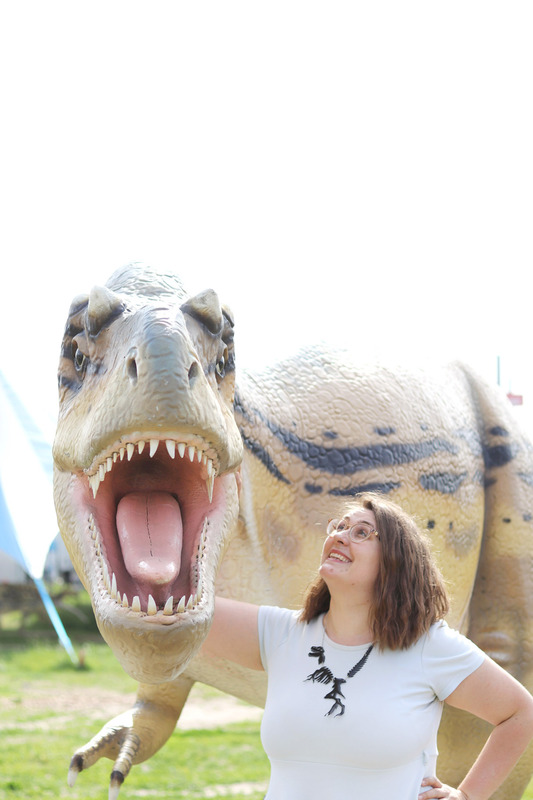 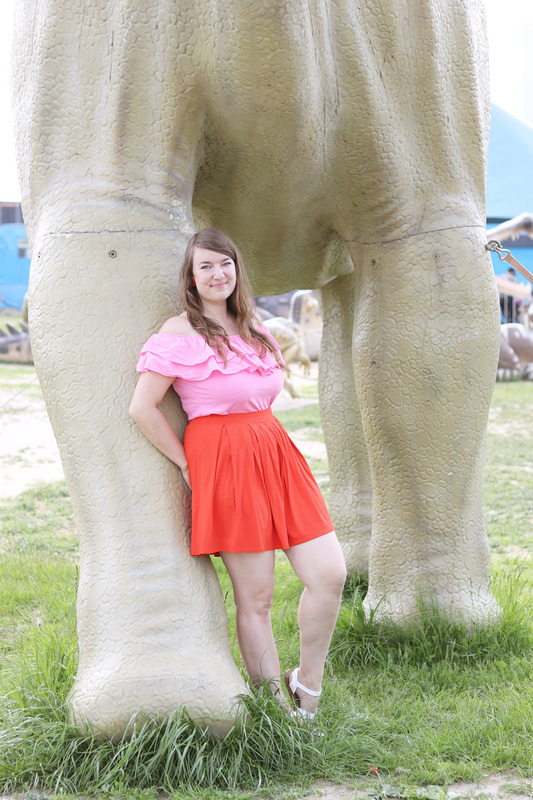 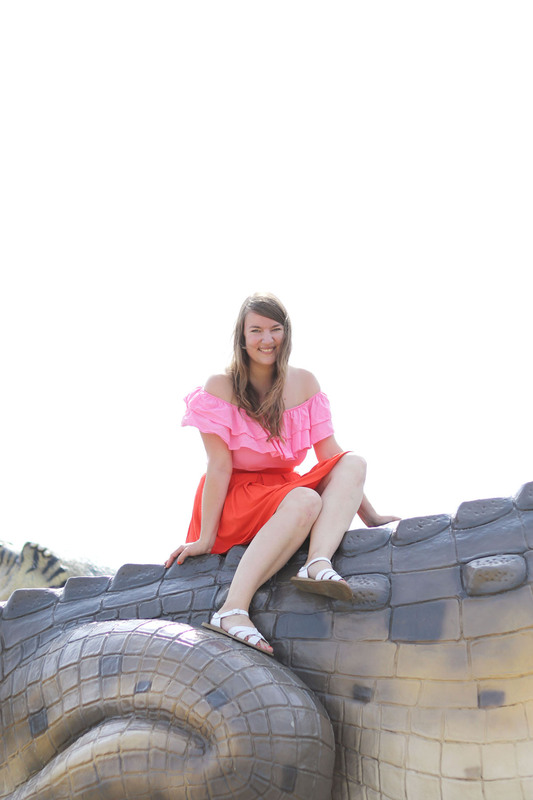 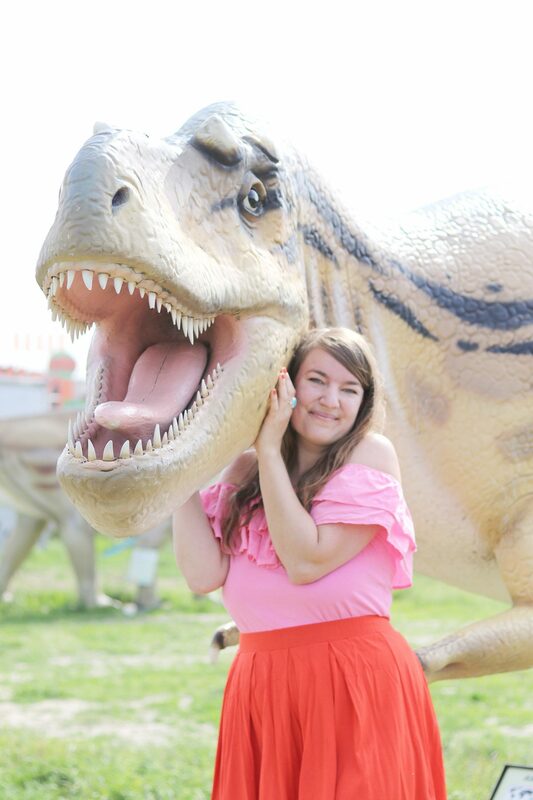 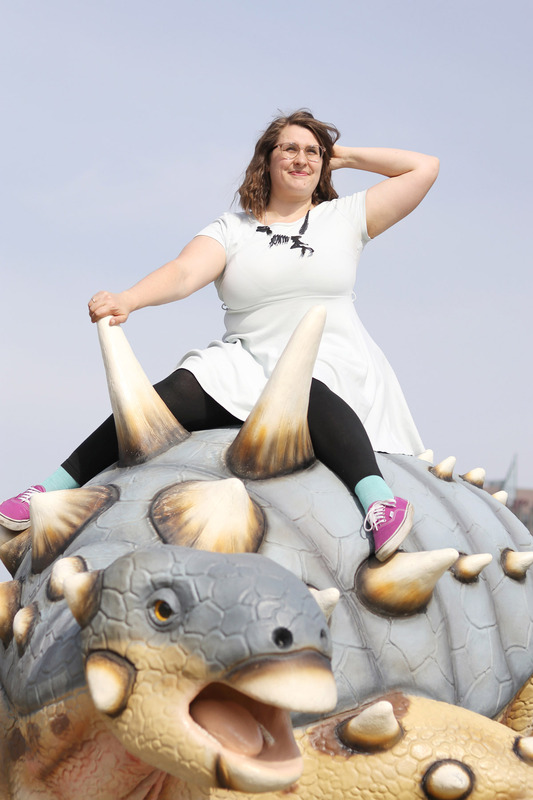 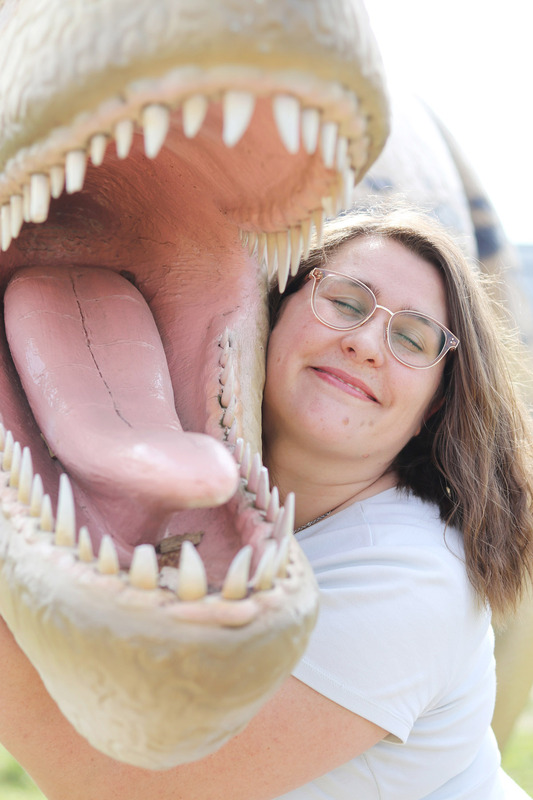 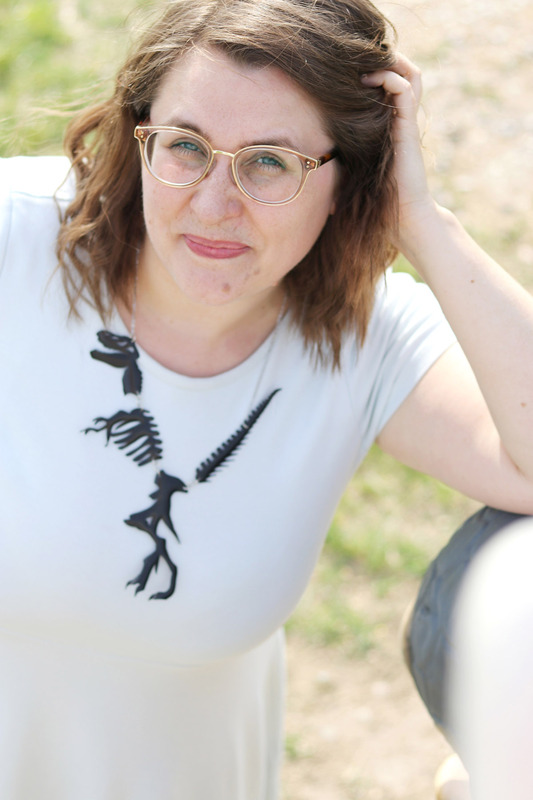 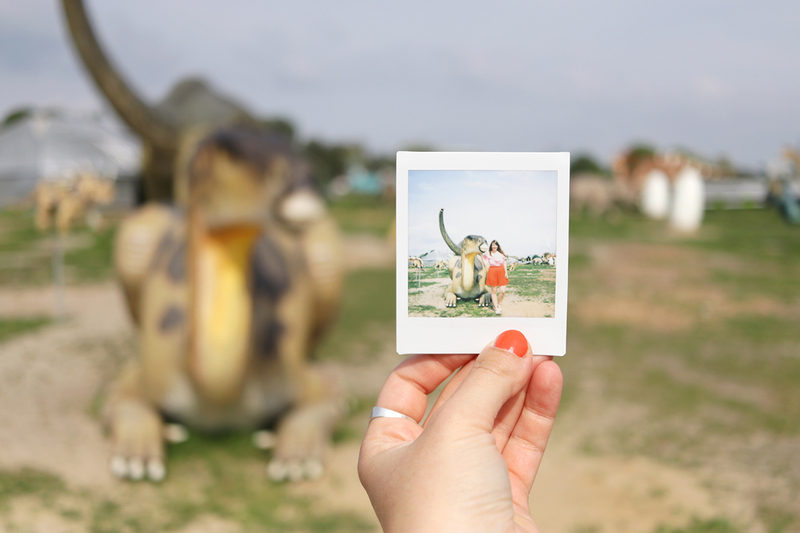 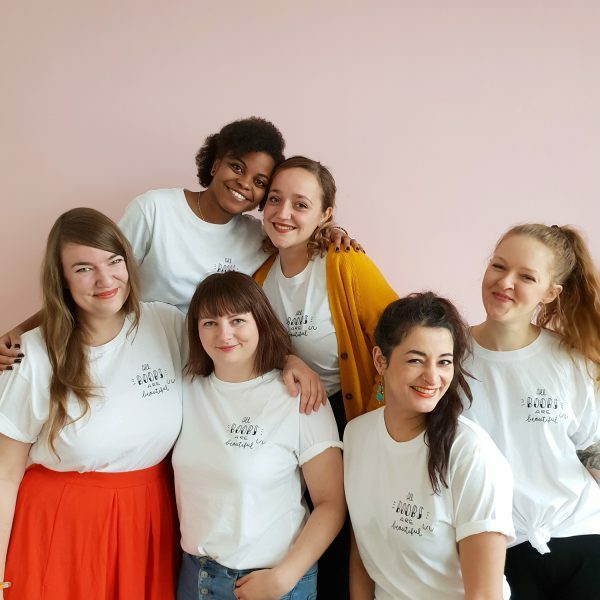 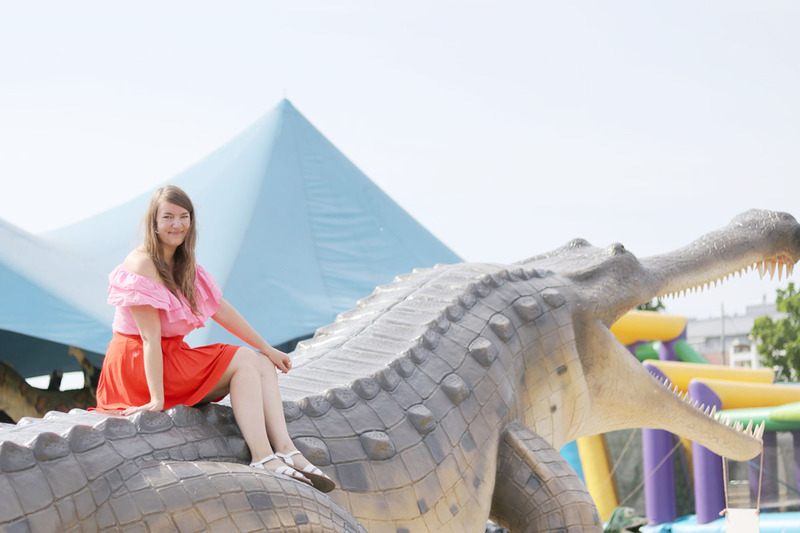 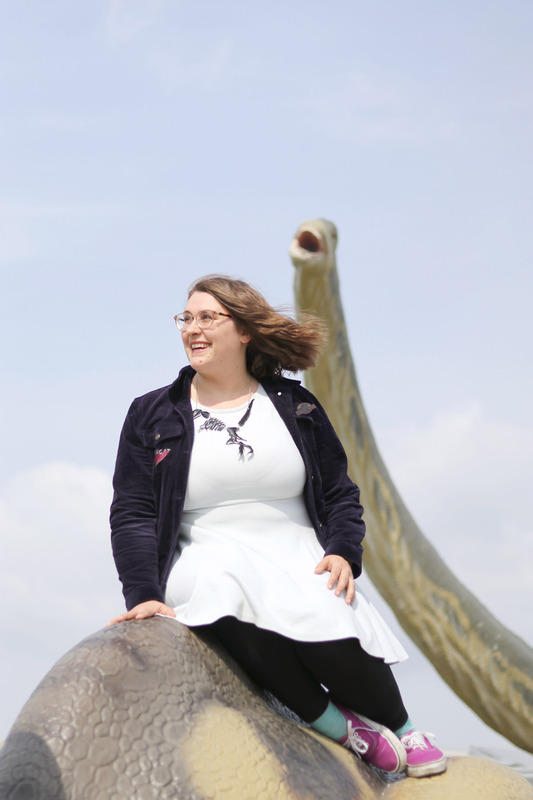 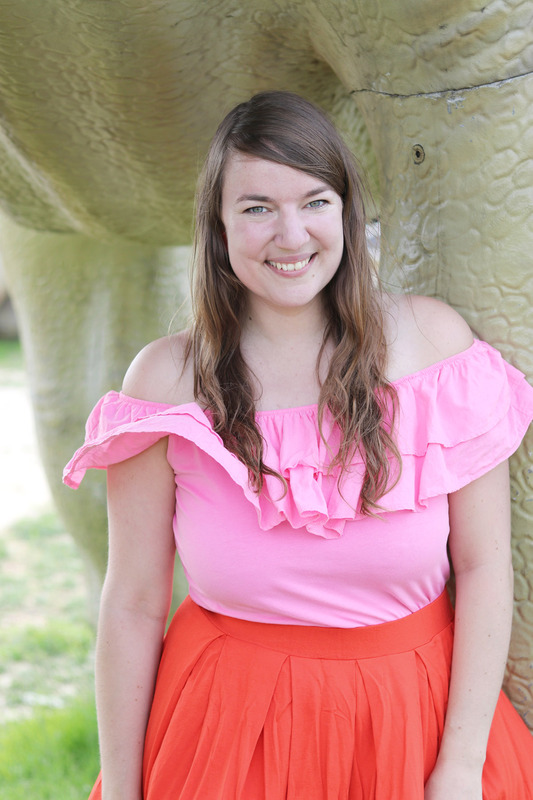 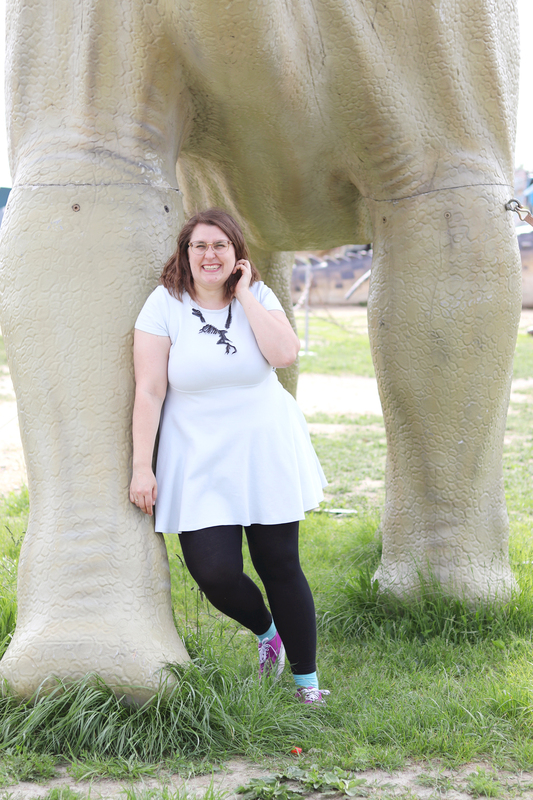 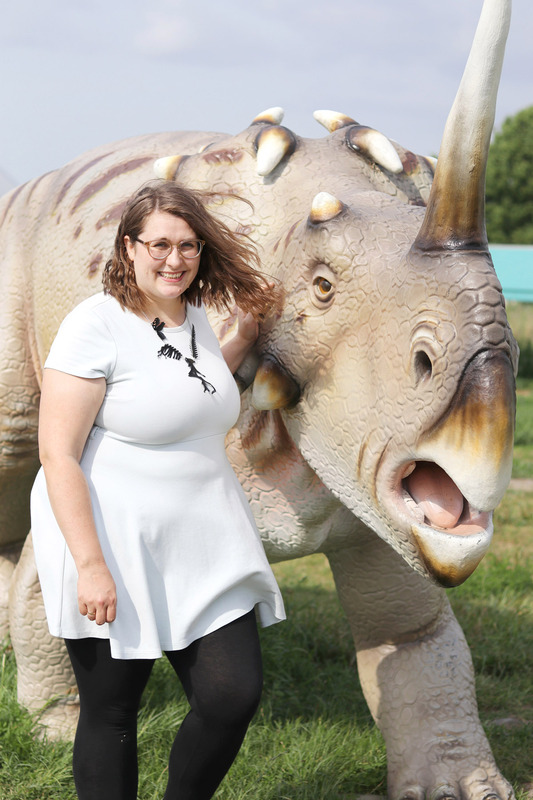 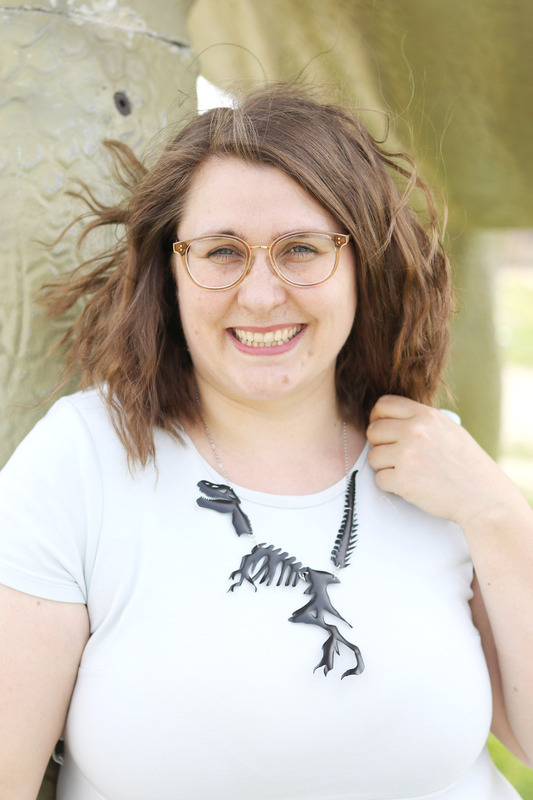 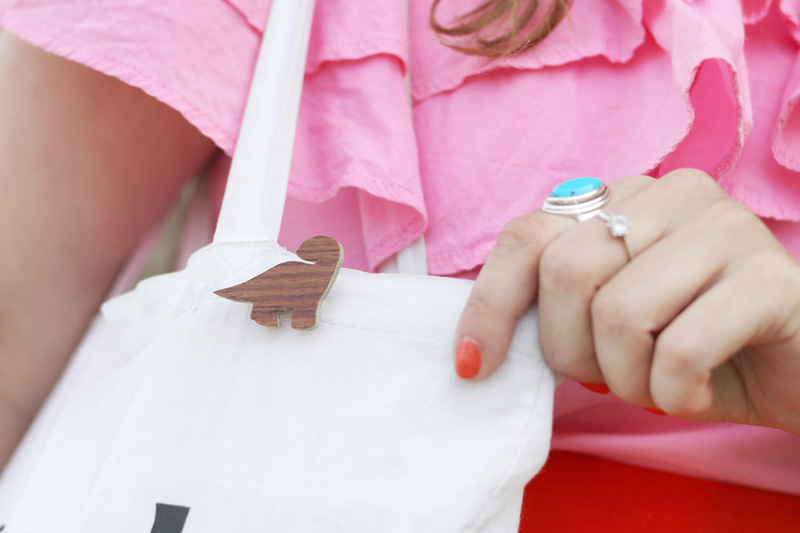 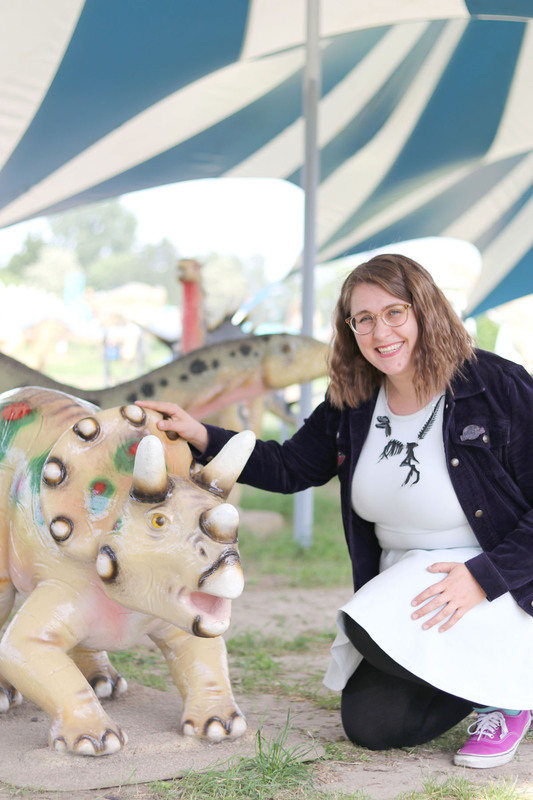 I am so so happy about how those photos of our portrait shooting and the dinosaurs turned out! 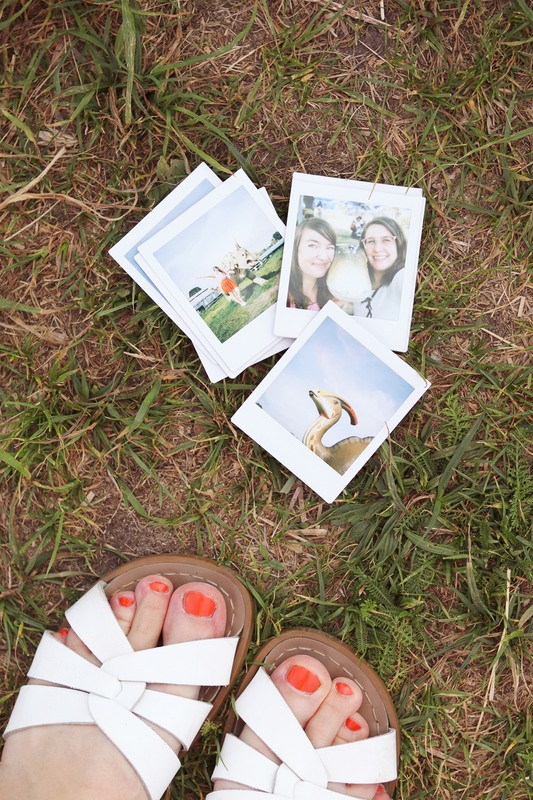 Perfect weather, perfect company! 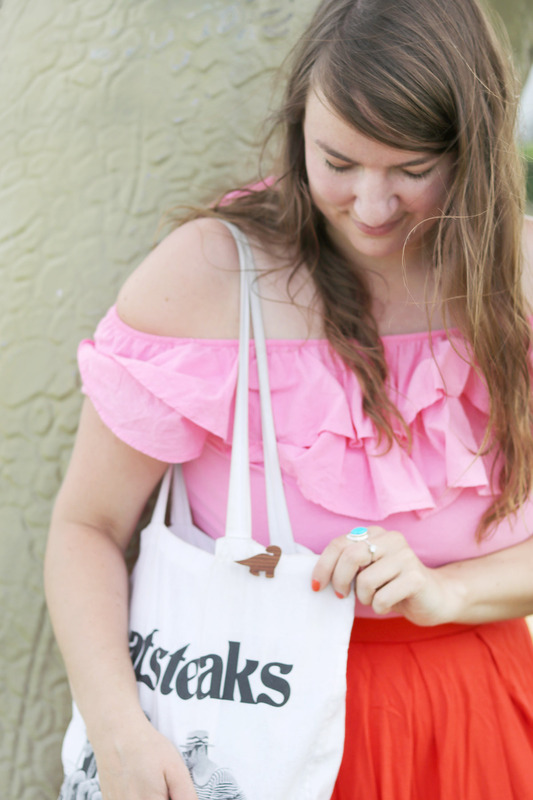 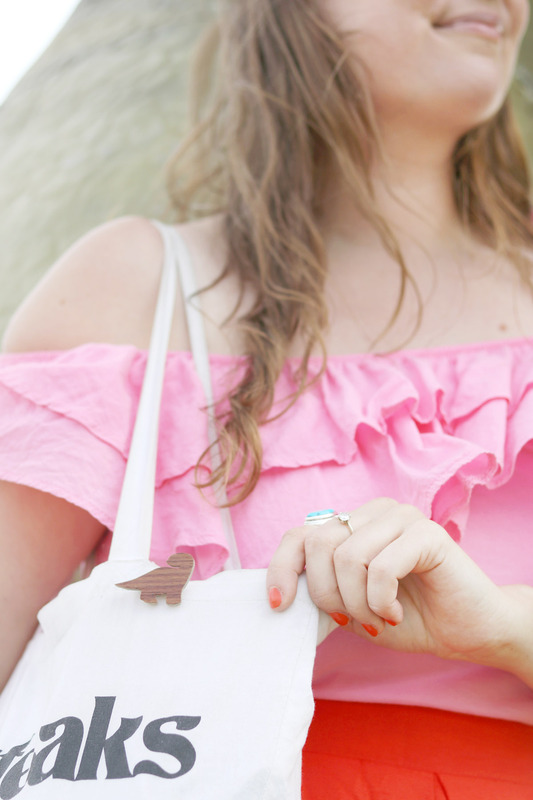 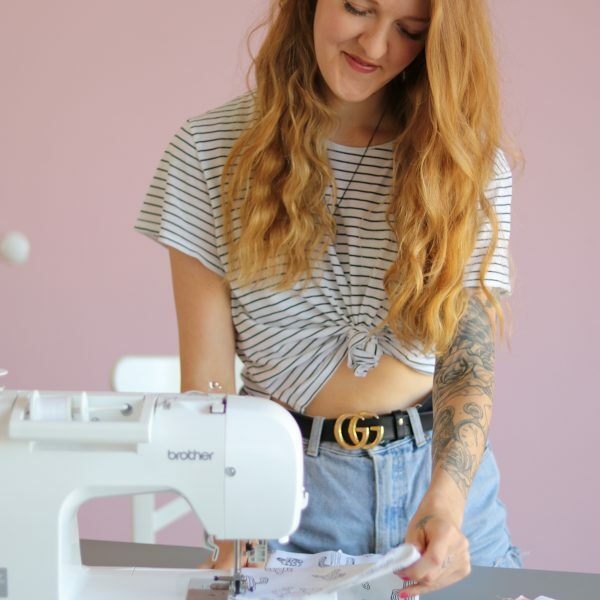 Anni and I became friends a few years ago when she visited several of my DIY workshops and I love spending time with her! 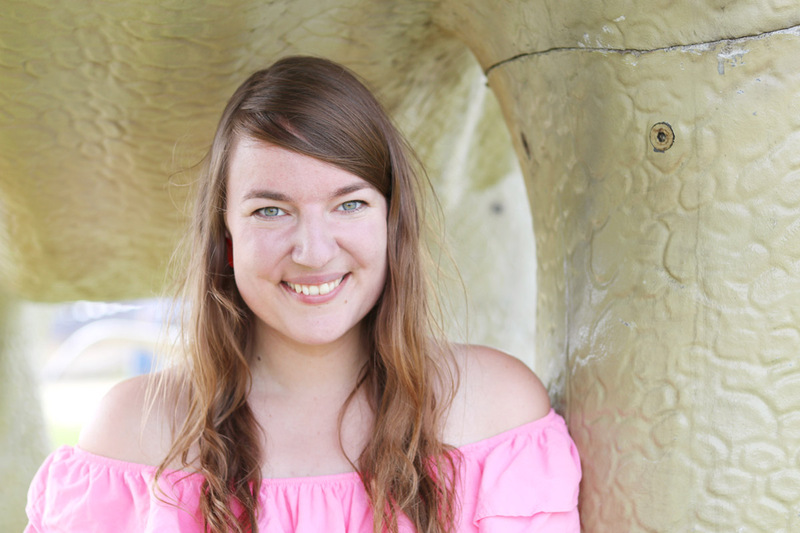 She’s such a wonderful, open-minded, charming, supportive and funny friend and she’s beautiful inside and outside! 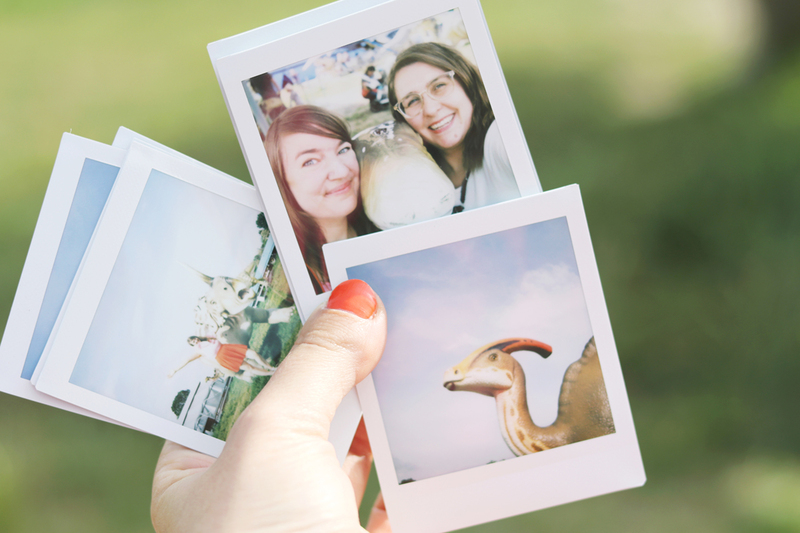 I’m thankful for great friends and fun days! 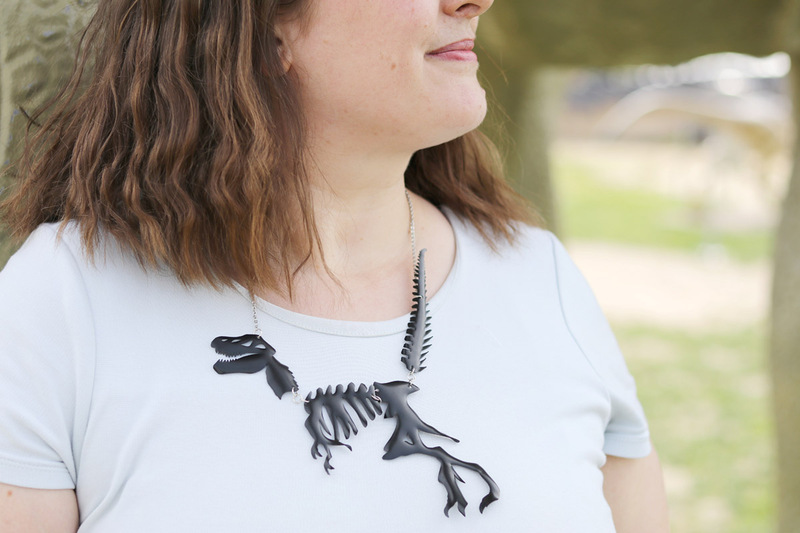 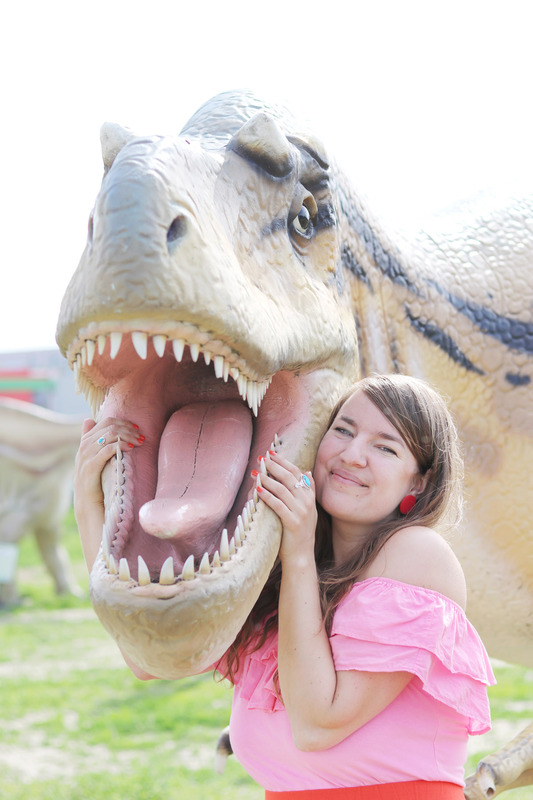 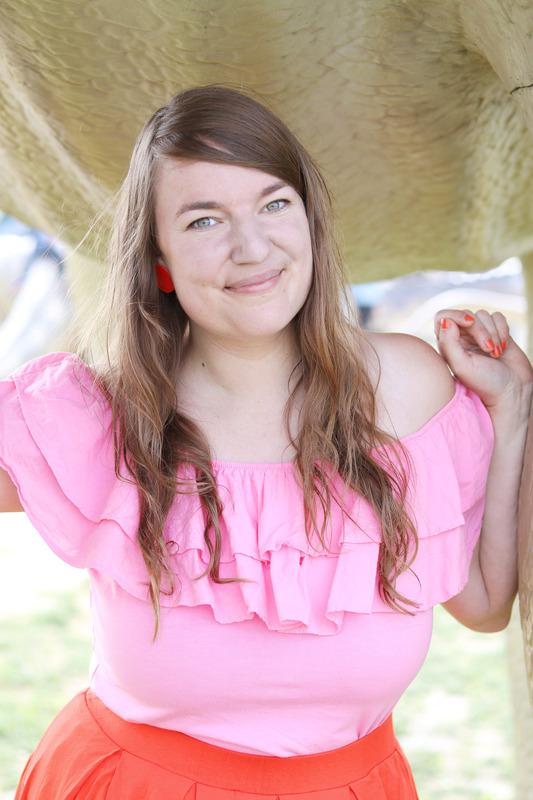 If you want to see more of the dinosaur portraits I took of Anni, check out the whole series. 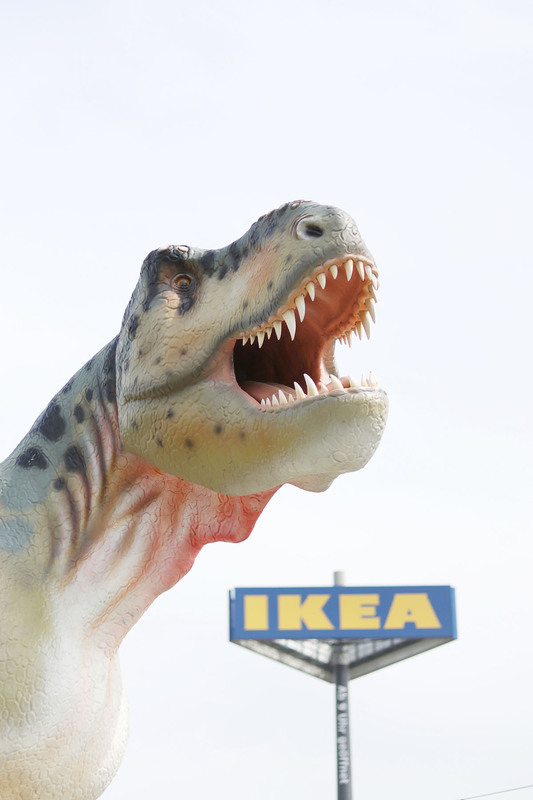 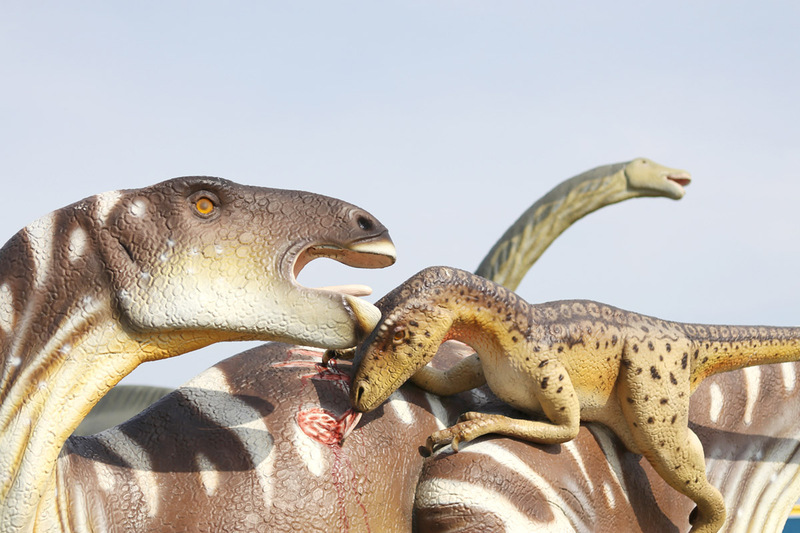 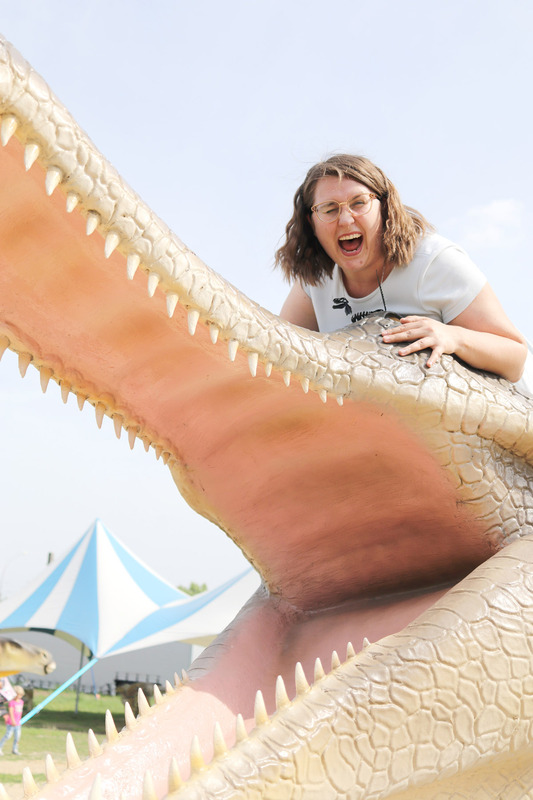 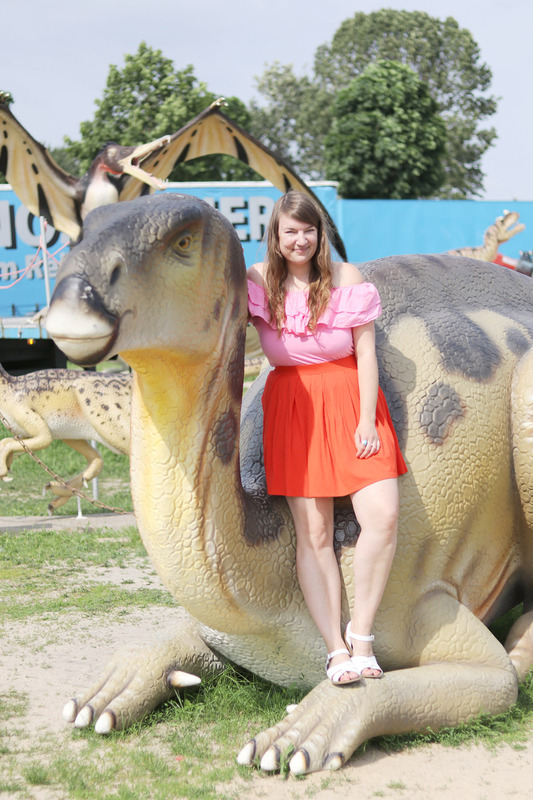 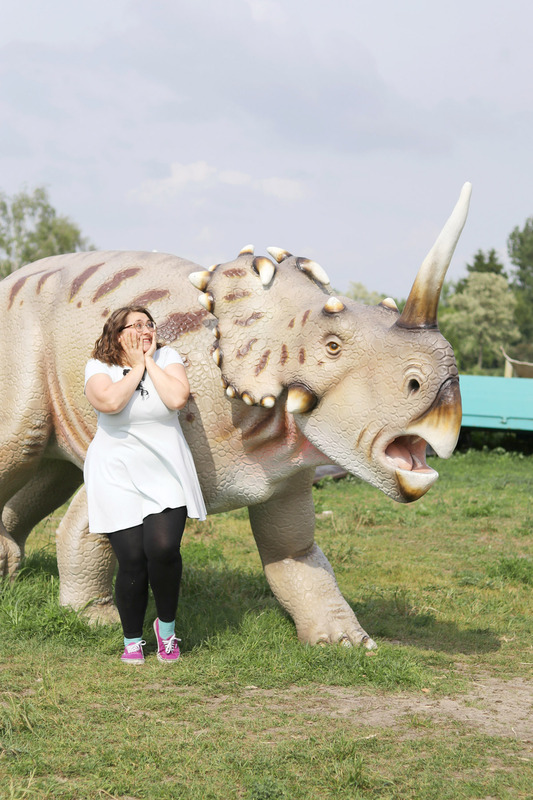 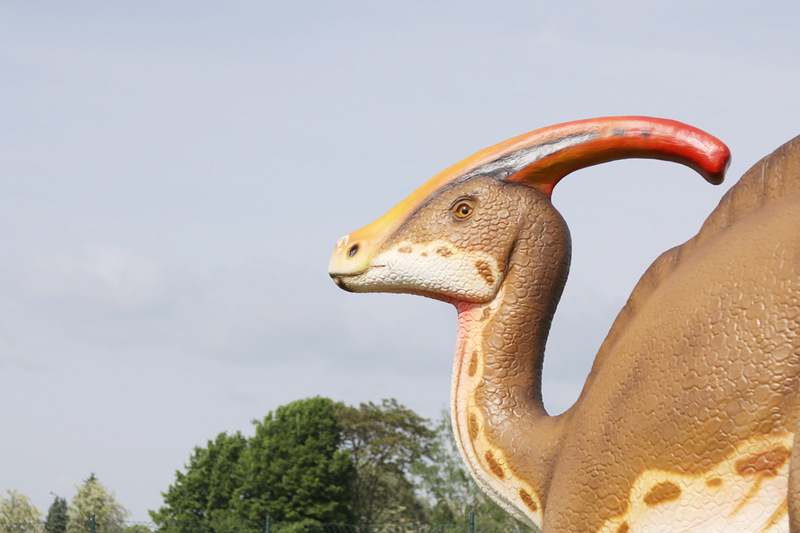 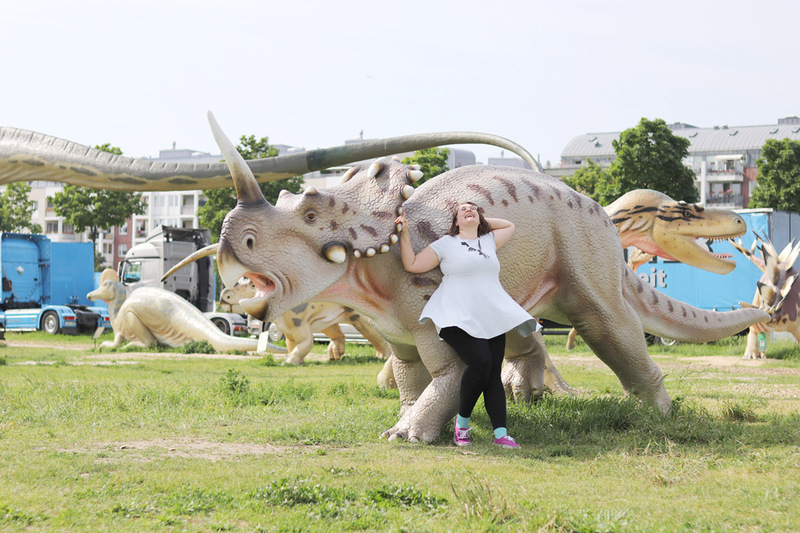 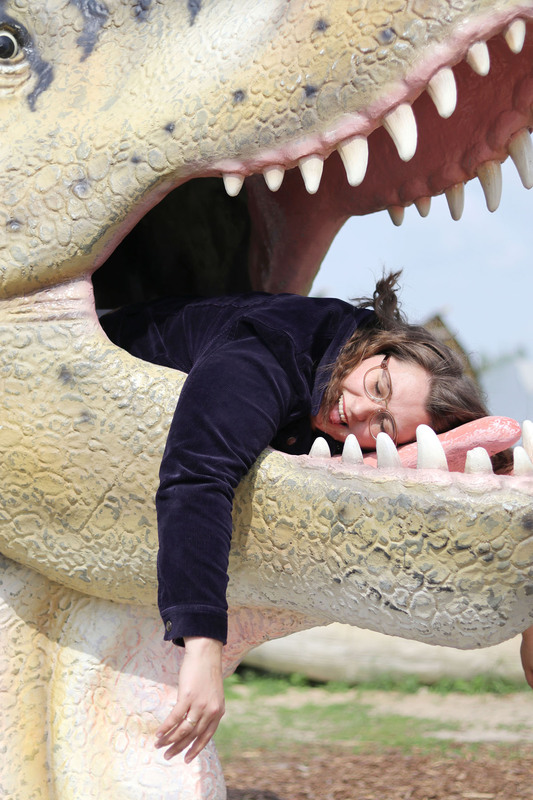 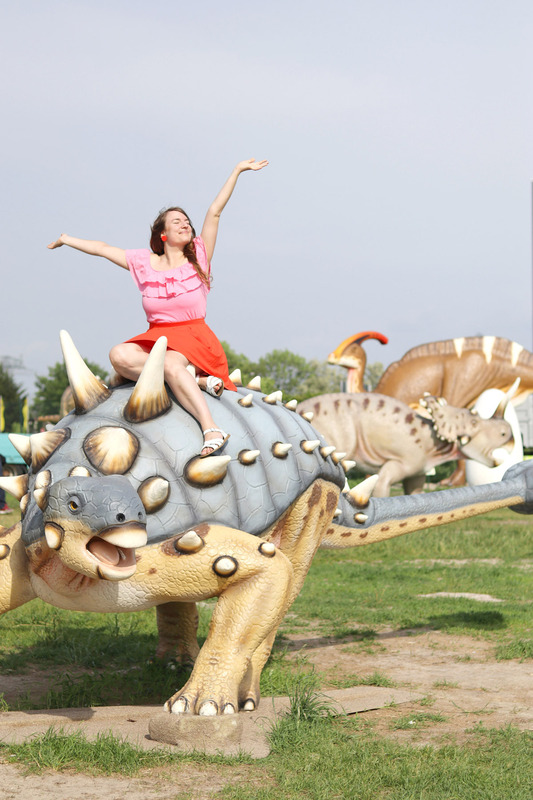 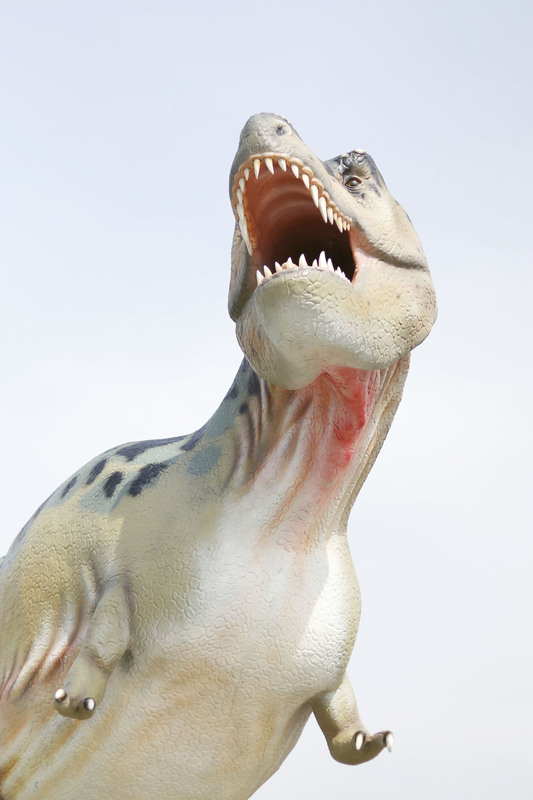 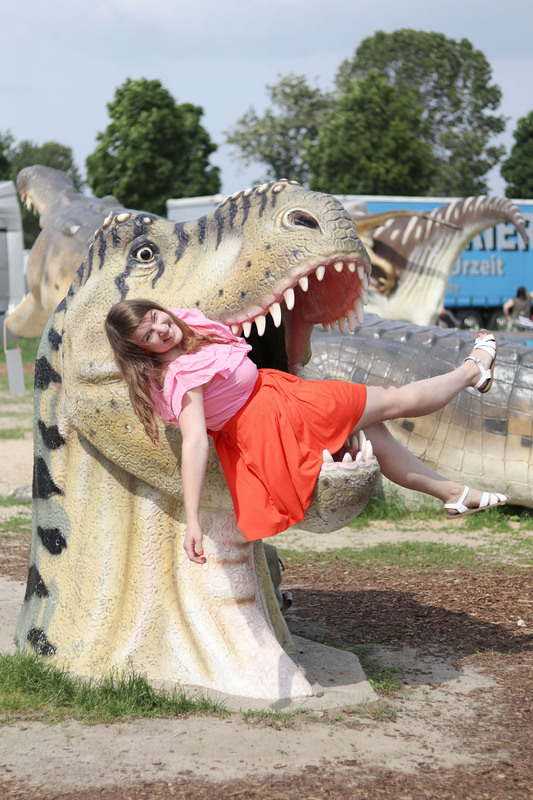 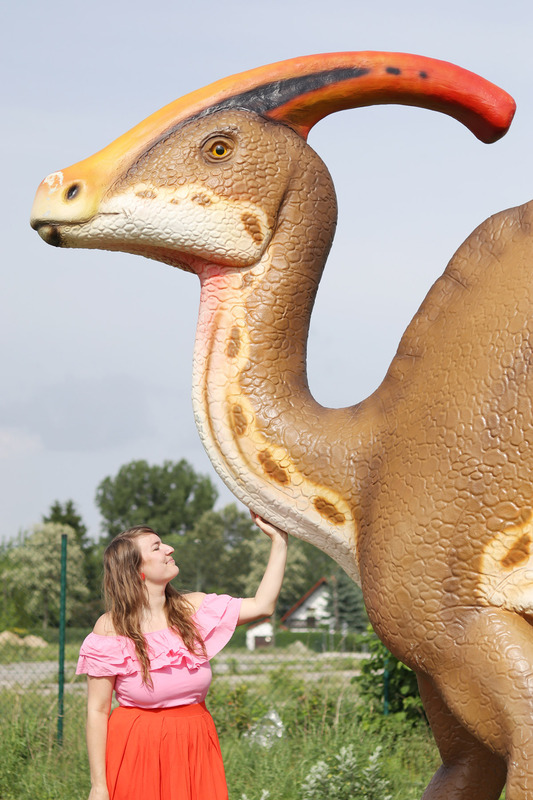 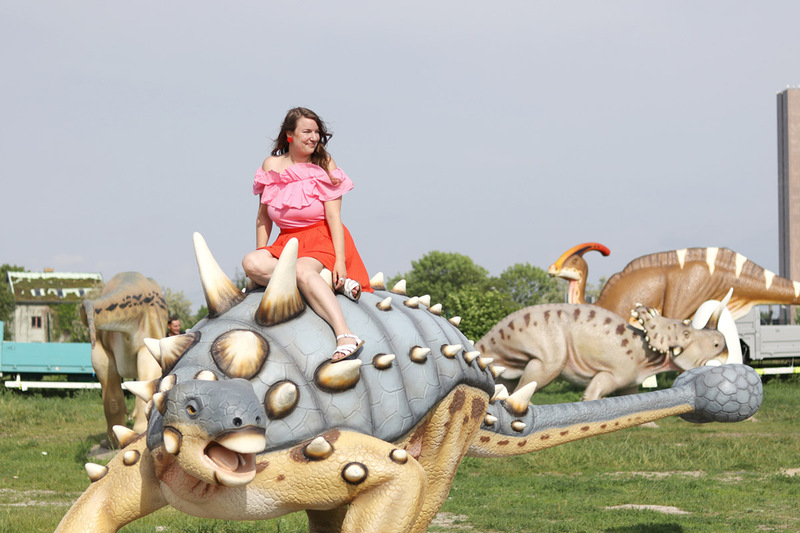 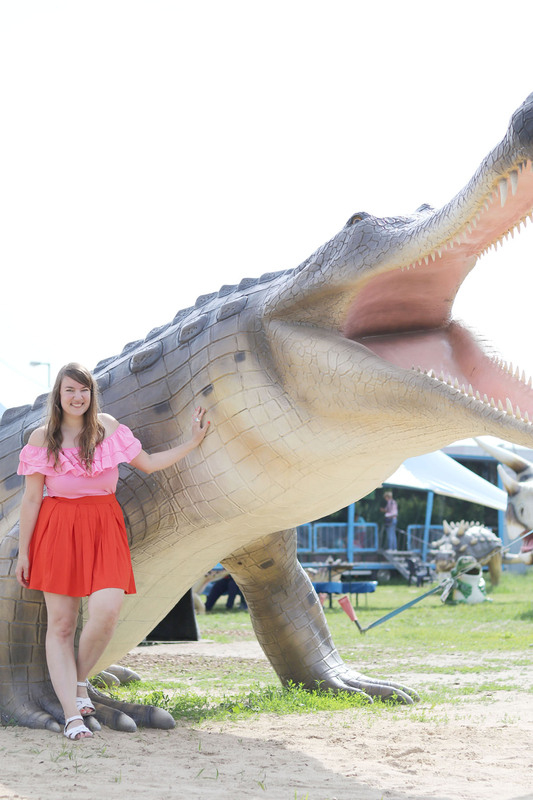 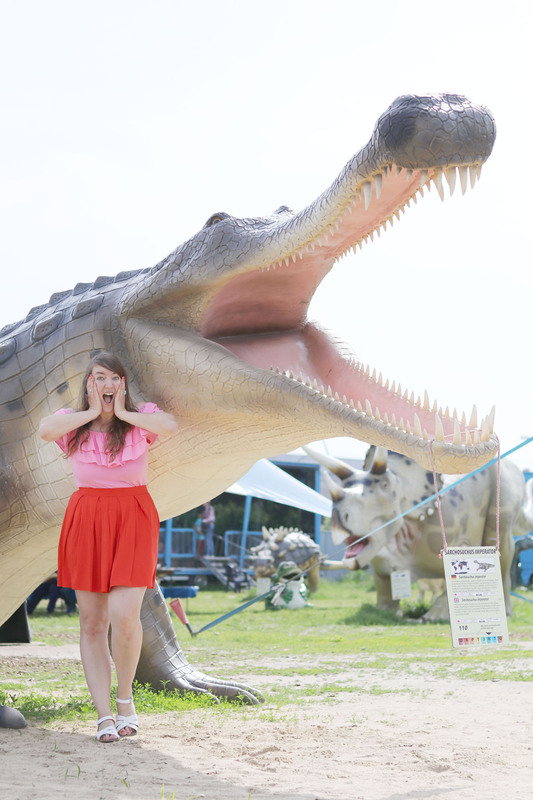 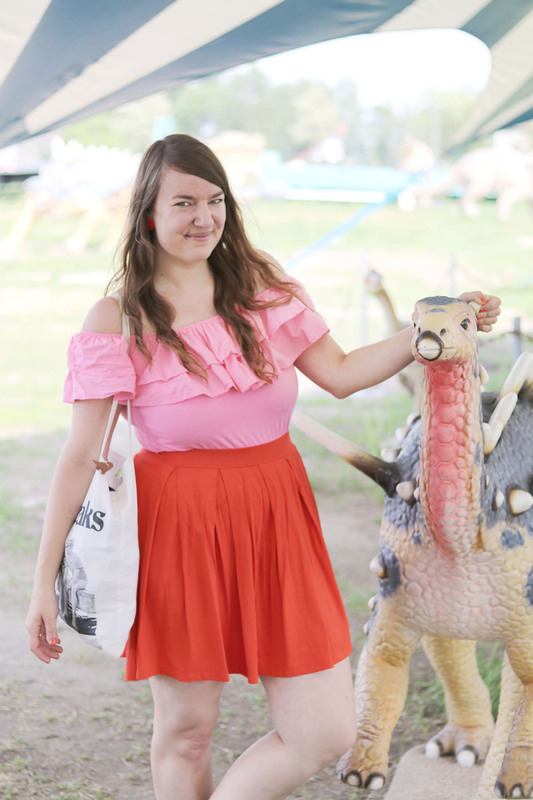 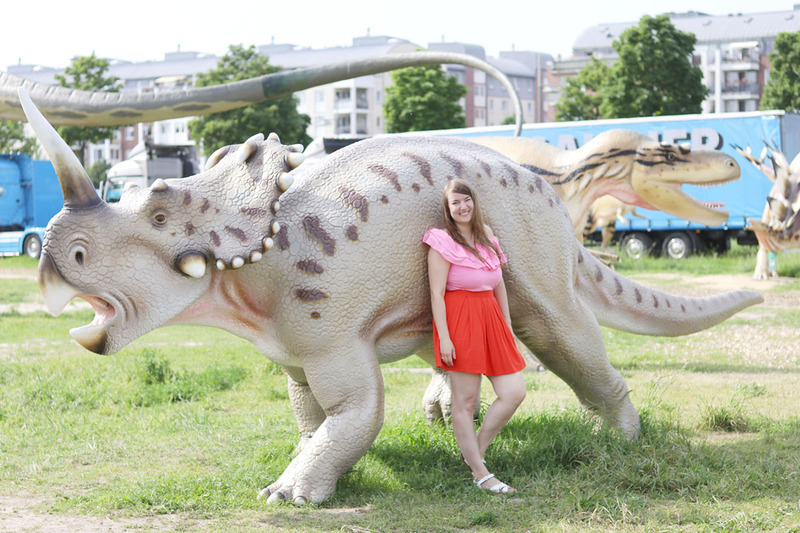 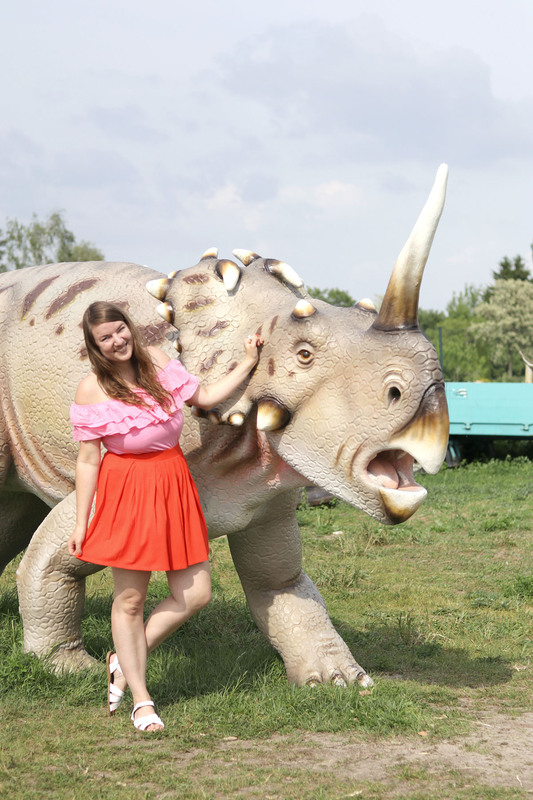 Has anyone been to the permanent dinosaur park close to Oranienburg near Berlin, yet? 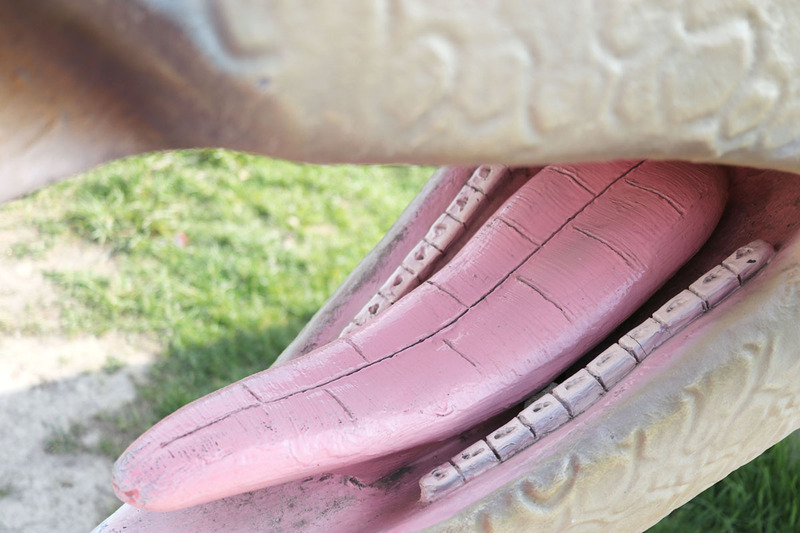 Any experiences? 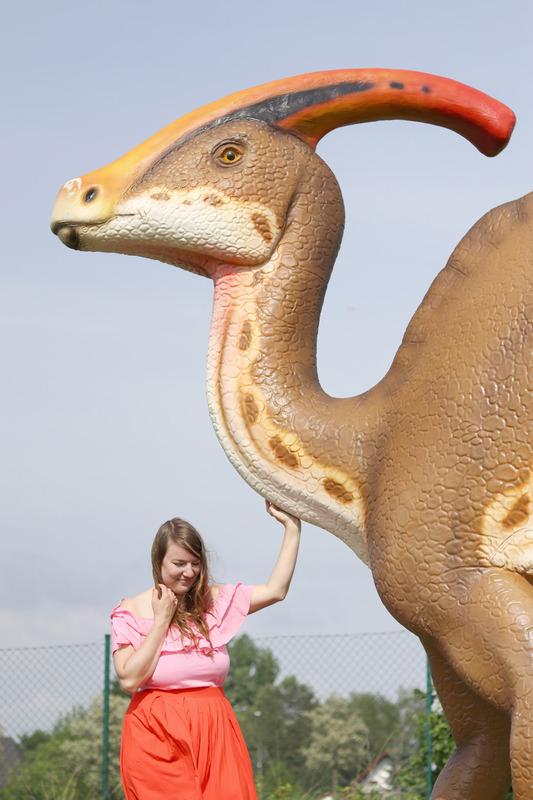 This one is next on my list.